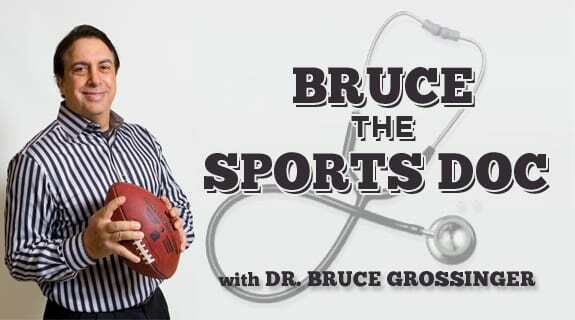 Tune in to the newest edition of Bruce the Sports Doc, where Doc and Spencer rumble in too close the college basketball regular season in style. We spotlight the improbable run of the Wichita State Shockers and their magical undefeated season under coach Marshall. We offer a concussion update with emphasis on current diagnostic and treatment tools, finishing off with a surprise non-sports related segment. Game on!